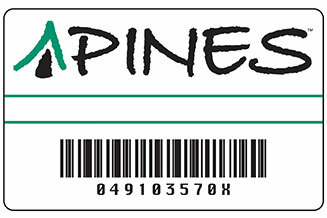 Membership with the SGRL System is administered through the Georgia PINES System. 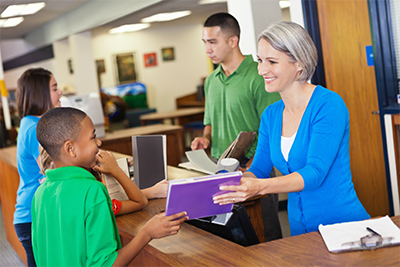 A program of the Georgia Public Library Service, Georgia Library PINES (Public Information Network for Electronic Services) is the public library lending network for 300 libraries and affiliated service outlets in 54 library systems covering 146 counties (56 of the 63 library systems in Georgia). PINES creates a statewide "borderless library" that provides equal access to information for all Georgians.